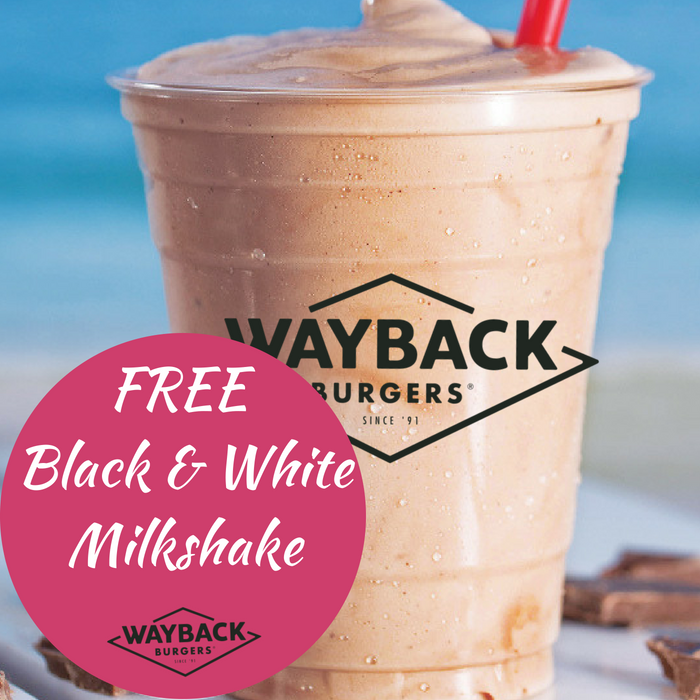 FREE Black & White Milkshake At Wayback Burgers! You are here: Home / FREEbies / FREE Black & White Milkshake At Wayback Burgers! On June 21 only! Head over to participating Wayback Burgers locations where they are offering a FREE 12 oz Black & White Milkshake – no purchase necessary! Please note that there’s only a limit of one per person. Don’t miss it!